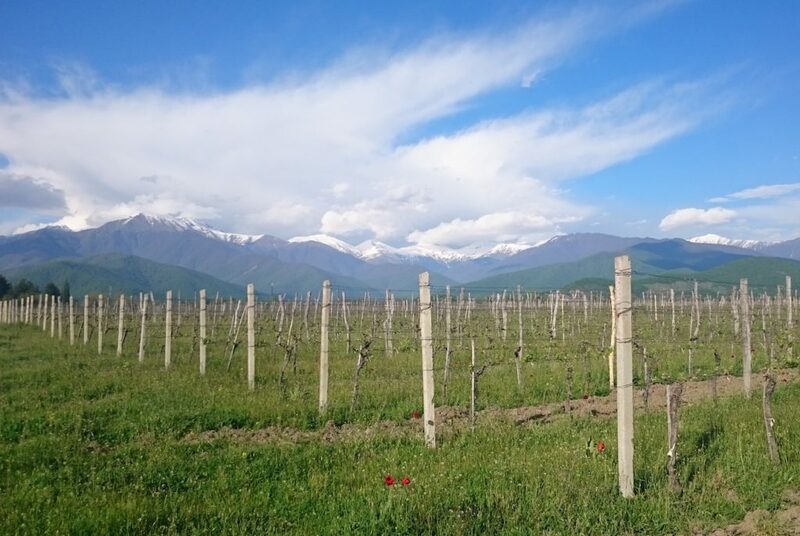 Door between East and West, enclaved between the Caspian sea and the Black Sea, Georgia is yours.Vineyard and wine country, wild beauty of the Caucasus! 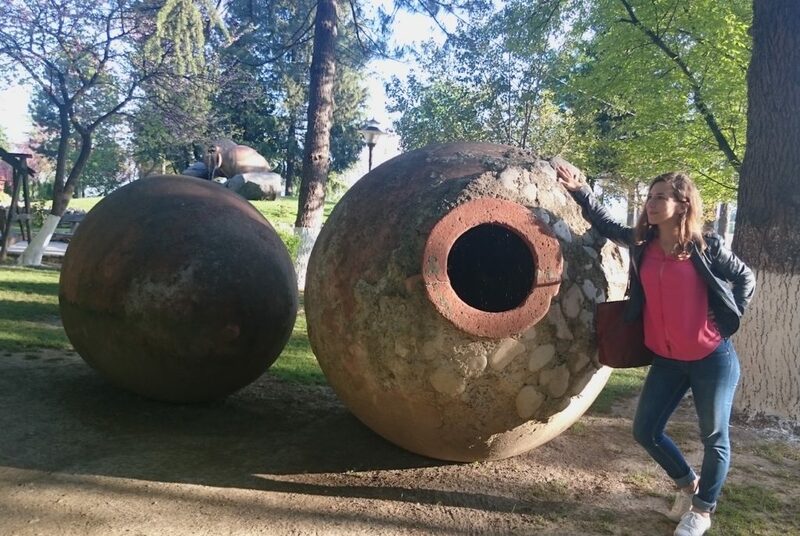 Considered as one of the oldest wine growing civilizations (8 000 Vintages! ), according to researchers, it was in the South that humans has, for the first time grown the vine and produced the first wine. To discover its an ancestral know-how, a mosaic of terroirs and wealth of unique indigenous grape varieties. To let yourself be captivated by the conviviality and generosity of its inhabitants, charmed by its mild southern climate, by its delightful cuisine rich in diverse influences. You will remain under the spell of this unique culture, of this Authentic Georgia! To discover this rich cultural heritage with many sites classified as World Heritage by UNESCO. To see the emblem of Georgian wines: Kvevri, which is on UNESCO’s list of the Intangible Cultural Heritage of Humanity. To visit the capital and discover the indisputable charm of Tbilisi. To meet Georgian people with an unprecedented generosity and hospitality. SeaWine Travel offers you an extension on this circuit in Armenia. Armenia is still a land-locked country of immense cultural wealth with many edifices classified as the World Heritage of UNESCO. Explore with SeaWine Travel this country where the wine regions are located between 800 and 1900m altitude. 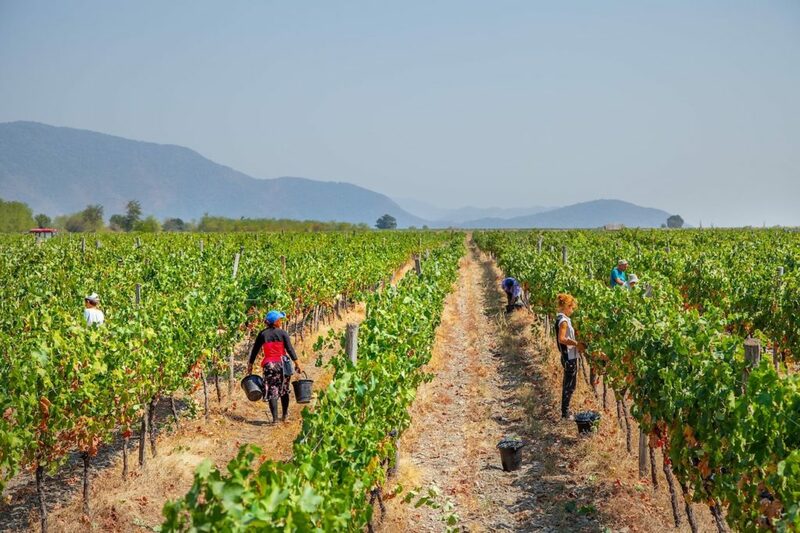 It hasn’t been an obstacle for Armenia to be one of the first countries to grow grapes and discover wine. 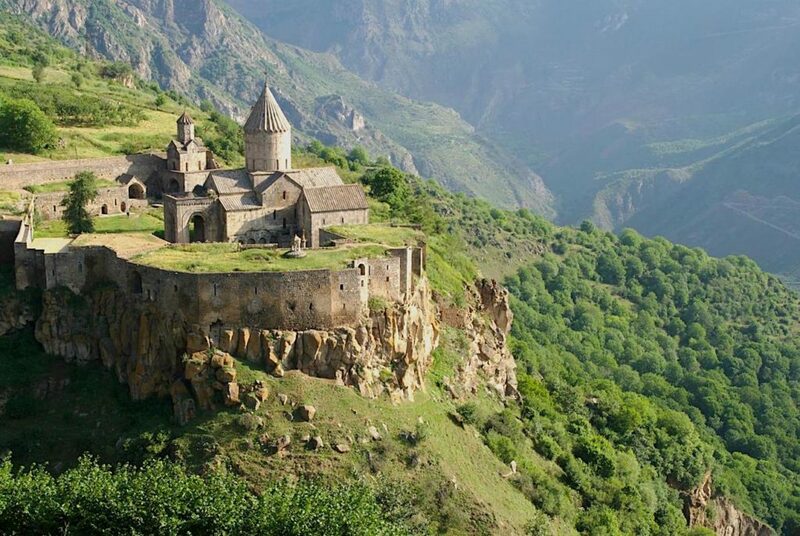 During your stay you will quickly realize that this country has a very rich architecture because there are hundreds churches and monasteries in Armenia. It’s not due to the hasard that we call Armenia the « open-air museum ». The landscapes in Armenia are characterized by its lakes, mountains ranges, waterfalls, canyons, plains and forests. You will surely not remain indifferent towards there panoramas. Visits are in French or English. Currency : Lari (GEL), bring cash, the credit card will not be of much use. 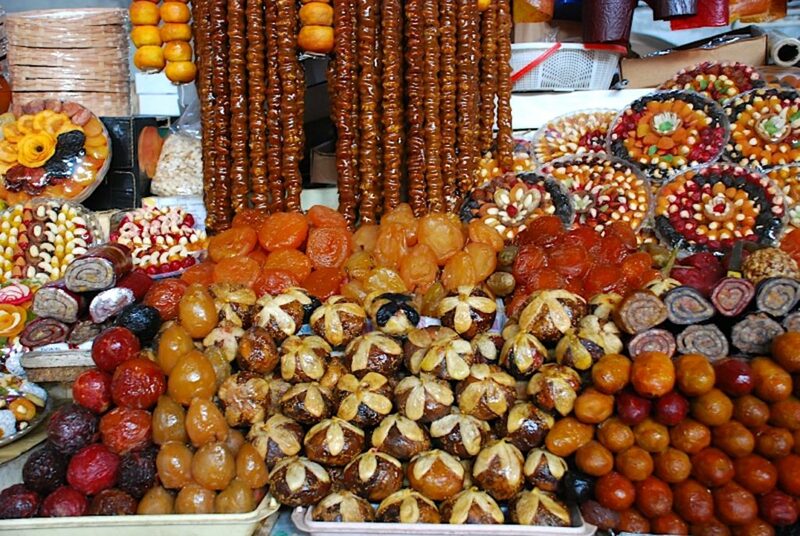 Main grape varieties : Areni Black, Khndogni / Tchilar, Voskehat, Mskhali. This tour will leave you speechless!